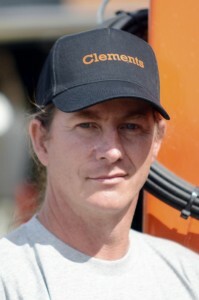 At Clements we are proud of our team and their commitment and focus is what sets us apart from other hire companies. We are prepared to go that extra mile to support our customers. 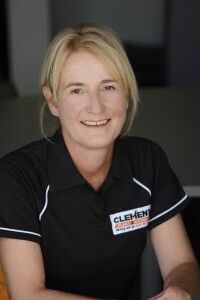 We understand that attitude makes the world of difference and at Clements we aim to achieve a friendly family atmosphere, where we are easy to do business with. We are proud of the fact that we have customers who have been dealing with us for over 30-years and that is a reflection of the philosophy and ethos which runs throughout the organisation. With a combined industry experience of in excess of 200 years we offer the best knowledge available in the region. 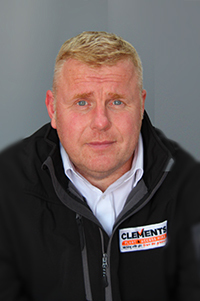 Five of our team have never worked anywhere other than Clements and that is testament to our employment philosophy and recognition that our team is what makes Clements the business it is today. We are proud that we employ an Apprentice scheme, which has resulted in three additional qualified team members in the last six years alone. The breadth of experience ranges from over 40-years service to that of just a few months, thus providing a balance of both youth and experience and ensuring we are investing for the future. Investing in training is vital and we have an ethos of continuous improvement which reflects in the performance of the business. As with any business, staff come and go, but the quality always remains and the Directors are certain that they have the best team in the region who are Honest, Ethical, Reliable and Friendly. If you want a cash-deal with no VAT, then we’re not the right company for you, but if you want a professional supplier who are fully insured with loyal trained staff then Clements has to be your supplier of choice. 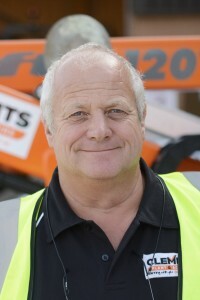 Jim (Jimbo) joined in 2007 when he bought the business in an MBO. His whole career has been in the construction equipment business. His favourite saying is ”I was a tall, slim, good-looking fella before I bought the business”. He also has a tendency to exaggerate! When not at work he enjoys time with the family and following the Wasps rugby club. 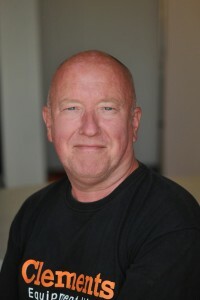 Adrian (Hutch) joined the company in 2011 as Operations Manager. He was promoted to Operations Director and in May 2015 to MD. Jim and Adrian previously worked together and recently he became a shareholder in the business. His passion is motor sport and he also owns a stunning Westfield sports car (for summer use). 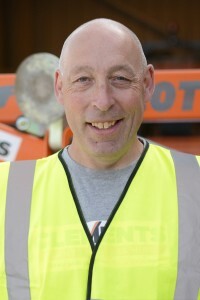 Mark joined the company in 2018 bringing a wealth of experience from over 20 years in the Hire Industry. 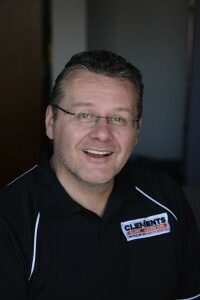 He is responsible for increasing our customer base and sales, and works closely with the hire desk team. When not at work Mark is passionate about Rugby and Beer! John joined us from outside the industry having worked previously for a finance company. He is very experienced in keeping company accounts in order. John follows rugby and is partial to a pint of real ale or 2 and he dotes on his grandchildren. Amanda (Mand) joined us from a competitor having worked for them for 11-years. 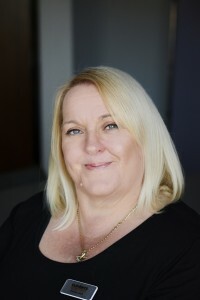 She has a vast experience of the hire industry and understands the pressure of deadlines. She is responsible for transport planning, hire analysis and management reporting. When not running our “Hire-Hub” she and her partner run a busy Pub in Warwick and dotes on her beautiful Granddaughter. She’s also partial to exotic holidays. Fran joined us from outside the Plant Hire industry and she took to our industry immediately. 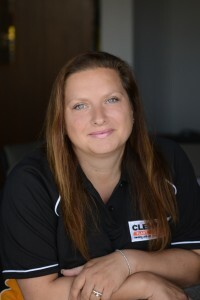 Her task involves liaising with customers and arranging hires and off-hires and she has direct responsibility for our Truck-mounted Operated hire sector too. When not working Fran enjoys looking after her two grown Sons, socialising and is partial to a pint of cider! Dominique (DomDom) is John’s assistant and deputises when he is away. Dominique is responsible for credit control, so she’s the one chasing payment, but she does it so nicely that we never have any issues. When not at work, she’s mother to two lovely children and is the long-suffering wife to Richard, who is a rally driver, so she has her work cut-out! Paul (Crab) has been with Clements since he left school (in 1974), He has forgotten more than most of us would ever know, (we just wish he’d remember where his money is when he gets to the bar). He’s recently become a Grandad, so is enjoying the experience of changing nappies and bottle feeding. But he likes it best when he hands the baby back! 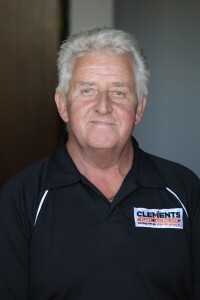 Ray (Raymondo) is another team member having worked at Clements his whole career. He’s a qualified mechanic who’s passion is off-roading. He regularly competes in off-road competitions and has numerous trophies, all of which he’s got in a box in his loft. When not not at work he’s messing about with his collection of 9-cars, 11 motorbikes and a boat. He’s lucky that his Wife Helen is very accommodating. Rhys joined Clements in 2012. He completed an apprenticeship with us and became fully qualified in 2015. A stickler for accuracy, he is a massive asset to the company and he has helped us pioneer new efficient ways of working . When not at work he spends all of his spare time (and cash) on his passion of off-roading and benefits from using the workshop to put his vehicle back together on a regular basis. 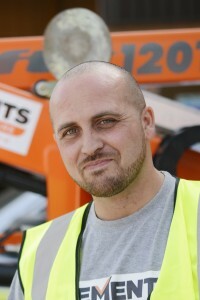 Stevie (Fordy) joined the company in 2008, having had extensive experience working in other rental companies. Originally working on Tool repairs and PAT Testing he soon moved across to access platforms and since 2011 he has been our dedicated mobile access engineer. When not working he and his partner divide their time between family in Coventry & Bristol whilst looking after their delightful little girl. Ken joined us after 15 years working for a competitor who went into recievership. Jim had been trying to get him for a number of years as he admired his unflappable nature and easy-going chatty personality. Ken might be the oldest in the team, but he certain puts in a shift – starting at 06:30 every morning. When not working he and his wife of almost 40-years enjoy weekends in their caravan. 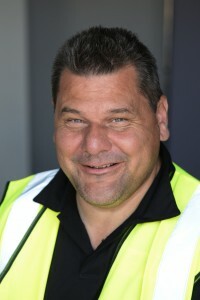 (Diamond) Dave joined the company in 2011. He is the quiet one of the team, preferring to just get on with his work, which he does really well. However, on a night out with the team he lightens up and becomes the life and soul of the party. When not working he has a keen interest in following Coventry Rugby Club as well as socialising with his friends in the pub. 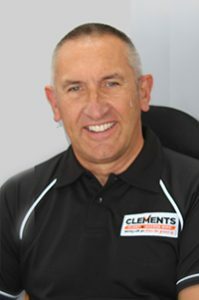 Steve (The Loon) went to primary school with Paul and has subsequently worked in the Plant & Tool industry all of his career, having joined Clements in 1991. He is head of the internal entertainments department and is absolutely hilarious and we totally love to have him around. When not at work he loves spending time with his family and has recently bought a caravan. John (Clem) joined us in 2013 after 37-years working for a local Joiners shop as foreman. 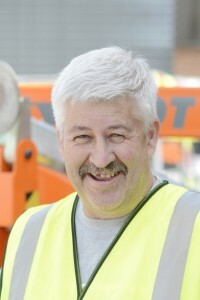 He looks after our site maintenance and is responsible for our refurb’ section which undertakes cosmetic repairs. He is a master carpenter and take a massive pride in his work. John has also just become a Granddad and is loving this new experience. Harvey (Harv) joined us in 2015. 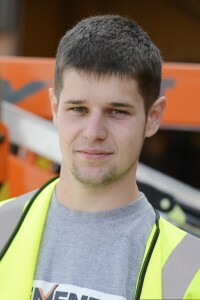 He is the son of a former schoolmate of Jim’s and has recently completed a three year apprenticeship scheme through the CITB as a plant engineer. 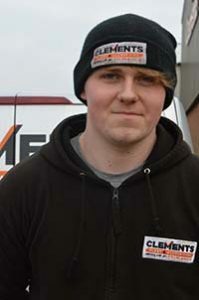 Harvey was our third apprentice in eight years as part of our re-investment into the future of the business. He is quiet, but a great team member who has a keen interest in cars. 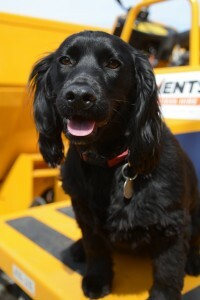 Piper is one of the newest members of the team having joined in December 2015. She comes to work with her Daddy (Jim) and sits just next to the showroom. Piper loves nothing better than a bit of fuss, but she’s a little timid until she gets to know you, but is always up for a treat.